FYI started things off as a network in the late 90s as The Biography Channel. Since then, the network has been rebranded as FYI (short for For Your Information). FYI is part of the A&E family. While programming varies based on the time you are watching, you’re most likely to find reality, home improvement, or makeover shows on FYI. FYI is home to plenty of great shows including Tiny House Nation, World Food Championships, Rowhouse Showdown, Tiny House Hunting, Zombie House Flipping, and Married at First Sight. If you don’t have cable, don’t worry because you don’t need it! Here are okay! all the ways you can watch FYI online without cable! If you are a cord cutter, you must check out DIRECTV NOW. The DIRECTV NOW service is about as close as you can get to cable without needing a cable box. To utilize DIRECTV NOW, all you need is a streaming device offering this service, and an Internet connection. There are a variety of packages you can choose from, but the base price for DIRECTV NOW is just $35 a month, which is way cheaper than cable. This package comes with a wide variety of channels including, but not limited to, CNN, TNT, E!, TLC, AMC, FX, and SyFy. 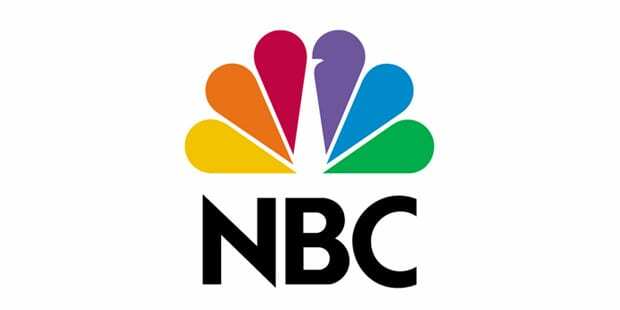 If you want to watch local channels, DIRECTV NOW offers up a few of the major networks, such as NBC in a livestream. The rest of the country can watch episodes on demand, usually a few hours to a day after they originally air. DIRECTV NOW also allows you to add on HBO to your base package for just $5 more a month. The great thing about DIRECTV NOW is that you might even be able to catch FYI online for free! All you need to do is sign up for the DIRECTV NOW weeklong trial. You will have seven days to use DIRECTV NOW for free, so make sure you utilize this opportunity to see if the service is right for you! Plus, who doesn’t want to spend the week streaming FYI? 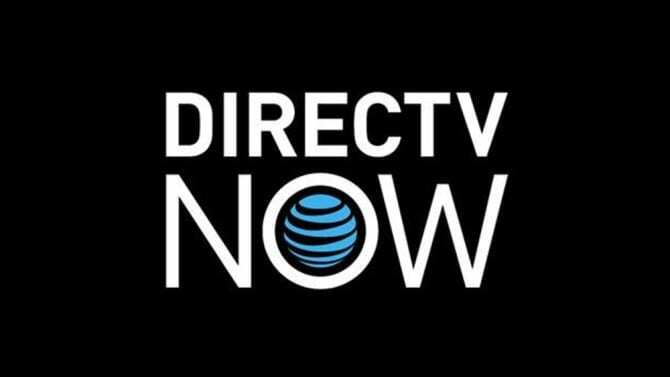 You can find out more about this great service in our full DIRECTV NOW review. If you want to watch FYI online without cable using Sling TV, you can start by signing up for the Sling TV Orange package. You’ll get 7-days free and after that the package costs $20/month. Channels here will include Disney, AMC, Food Network, A&E, TNT, TBS, and IFC. Now you need to add on the Lifestyle Plus Extra bundle. It’s an additional $5/month, but will give you access to watch FYI online, along with DIY, Hallmark, Cooking Channel, WE TV, E!, Oxygen, and about five other networks. Other packages and bundles are available if you want a more robust, larger package. 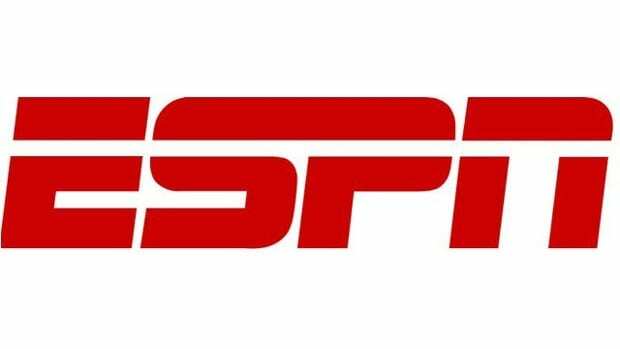 Sling TV is available on mobile, Roku, Chromecast, and other streaming devices. 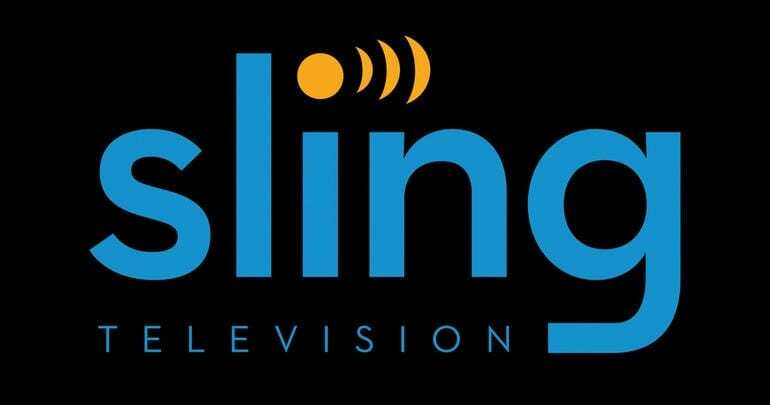 What is Sling TV? You can find that out in our full review. Don’t forget to sign up for your free 7-day trial. And once it’s done check the available member specials. fuboTV was created specifically with the sports fan in mind. The service is still devoted to sports. From soccer to golf, fubo TV has you covered. Packages begin at $35 a month for the basic fuboTV offering. Additionally, you can watch FX, USA, and local channels, as well as a few other popular cable offerings like FYI. Both mobile and other standard streaming devices work with the service. You even get a cloud based DVR with fuboTV, so you’ll never have to miss a thing! 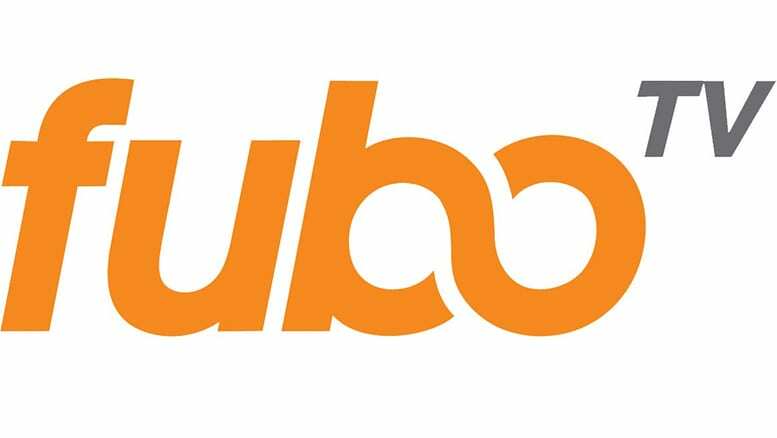 Check out the fubo TV weeklong free trial, and see what else fuboTV offers in our fuboTV review! Can I Watch FYI Online without Cable Anywhere Else? Currently, these are the only options you have if you want to watch the FYI live stream. 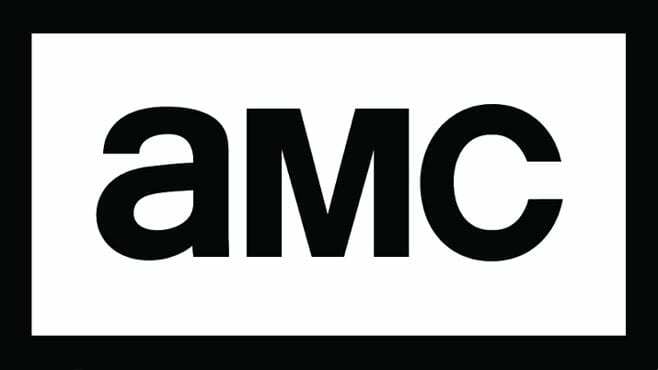 You might find the occasional show on on-demand services like Amazon Prime (review) or Hulu (review), but they won’t be new episodes. You could buy episodes through Vudu or Amazon Instant Video, but this will cost you at least $2 per episode. Current seasons will have a season pass option, which will save you a little money, but overall buying your episodes will cost more than a live stream service. If new live stream services emerge and offer FYI live stream, we’ll make sure to update this so you’re made aware. We hope this helps you to watch FYI online without cable. If you still have questions, we’d love to help! Feel free to ask about how to watch FYI online in the comments.